#ShesGotThis is founded by Marie Louise Sunde, Isabelle Ringnes, Eline Thorsrud and Cecilie Moxheim. Isabelle and Marie work full time. 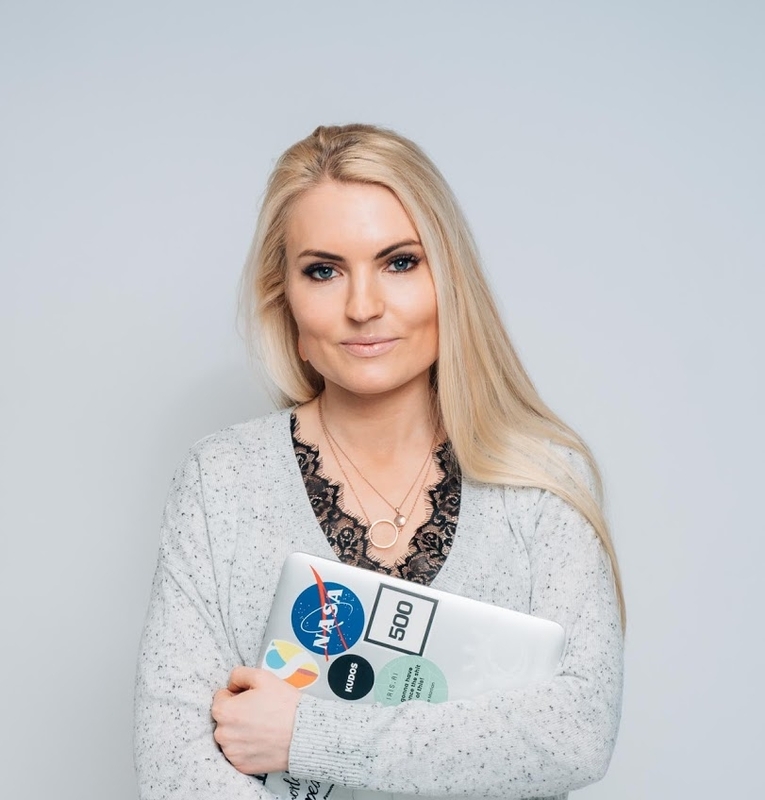 Kamilla Kristine Fredriksen is our technical developer. Surgeon and has a PHD in surgery. Founder of #ShesGotThis. Chair and CEO. Co-author Hvem Spanderer. Co-founder and board member of #ShesGotThis. Works actively to inspire young girls to chose technology through TENK. Faculty at Singularity University Nordic. Host of the podcast Future Forecast. Product manager of balancetool.it and board member at Kron. Co-author Hvem Spanderer. Lawyer in the legal firm CLP. Works with transactions and counseling to corporations. Passionate about gender equality and actively works to empower women in leadership. Board member and co-founder of #SheGotThis. Board member and co-founder of #Hunspanderer. Lives and works in Stockholm where she is CEO at Mediafy. In 2017 she lead the Swedish #ShesGotThis campaign. Tech lead and developer of the balance tool. Works at Sopra Steria and is actively engaged to empower more women in technology with Isabelle in TENK.